We are a reputed manufacturer and exporter of Micronized Calcium Carbonate in Udaipur, Rajasthan,India. It is processed using superior grade raw material, which we source from reliable merchandisers. 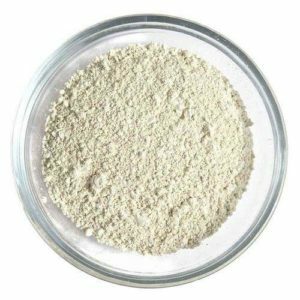 The Micronized Calcium Carbonate Powder that we supply is pure white and contains low bulk density. Micronized calcium Carbonate for master batch industries. Rajasthan Super Fillers Private Limited, Rajasthan, India becomes an affluent manufacturer, exporter and supplier ofMicronized Calcium Carbonate in Udaipur, Rajasthan, India. We are providing a premium quality range of Micronized Calcium Carbonate. We graded by quality. We reblend Micronized Calcium Carbonate the products according to specification, bagged and marked.